The Queens Women’s Graduate Association (QWGA) will host the annual conference of the Irish Federation of University Women (IRFUW) in the Canada Room of Queen’s University Belfast on Saturday 7 October 2017. 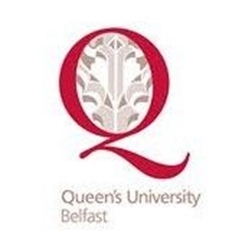 This follows the IRFUW Dinner on Friday 6 October in the Great Hall at Queens University Belfast (see booking form). The conference will explore the particular experiences of women around migration and the response of institutions, societies, and states to women in migration. We will examine the legal and rights contexts in which women’s migration takes place. See conference brochure for full details. Speakers will address migration in the context of issues including identity, home, memory, and living in diaspora, and access to services, legal rights, human rights and security. 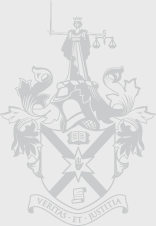 The keynote address will be delivered by Marie Anderson, the Northern Ireland Public Services Ombudsman.